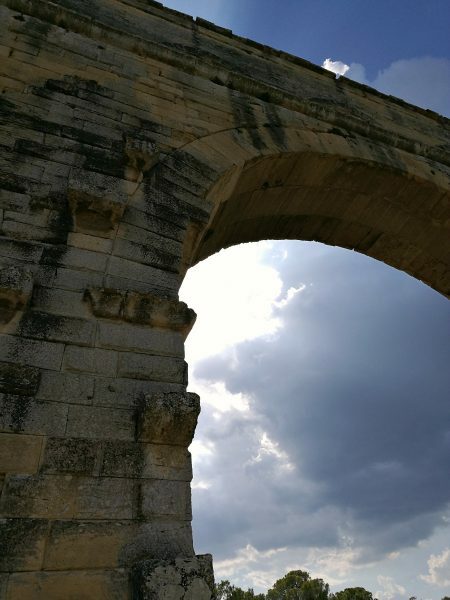 I’ve actually visited the Pont du Gard twice, once back in 2013 and again last summer. 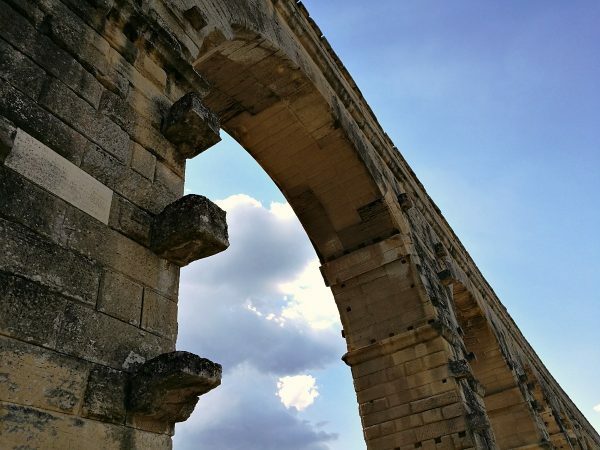 This UNESCO World Heritage Site is an ancient Roman aqueduct that is both the highest Roman aqueduct as well as one of the most well preserved. Here are my tips on how and when to visit this site, especially if you are visiting with a family and kids! 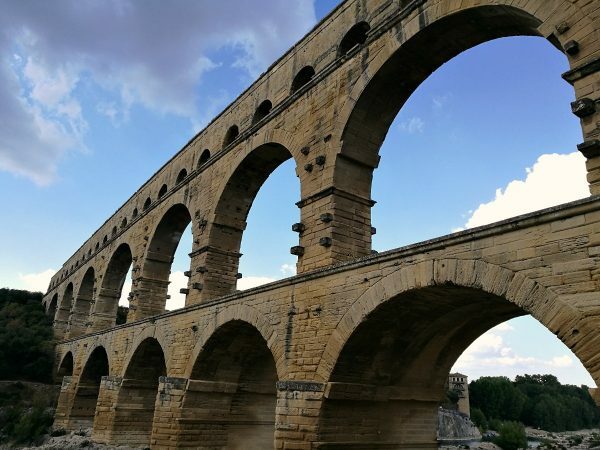 Construction is thought to have started around 19 BC and the aqueduct was completed around the middle of the 1st century AD. 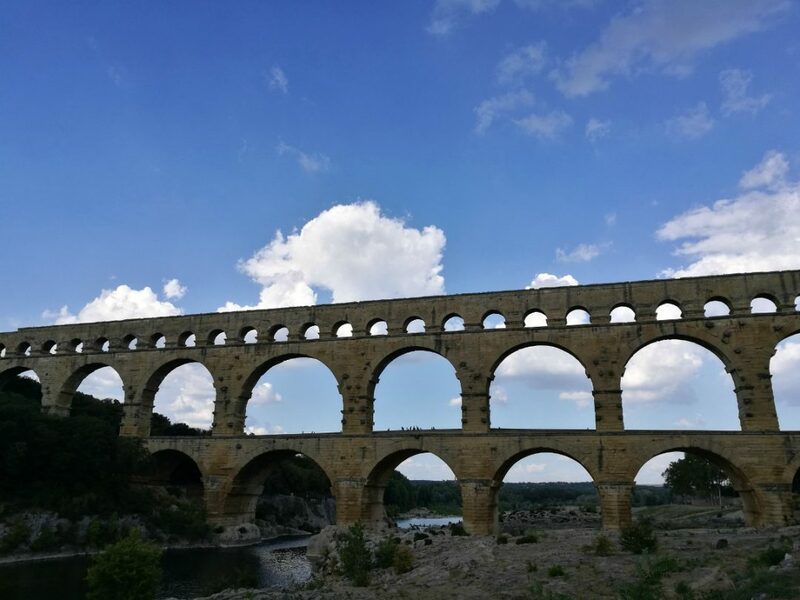 What is so astounding about the Pont du Gard is how such a feat of engineering was possible thousands of years before the equipment we use today was even around! And not only did the Ancient Romans build such a massive structure without machinery, but they built it so well that it remains standing to this day. This is partly because it was used as both a bridge and an aqueduct, and it was also a rather famous tourist attraction as early as the 18th century. It has undergone a series of renovations and now features a restaurant, shops and lots of parking. 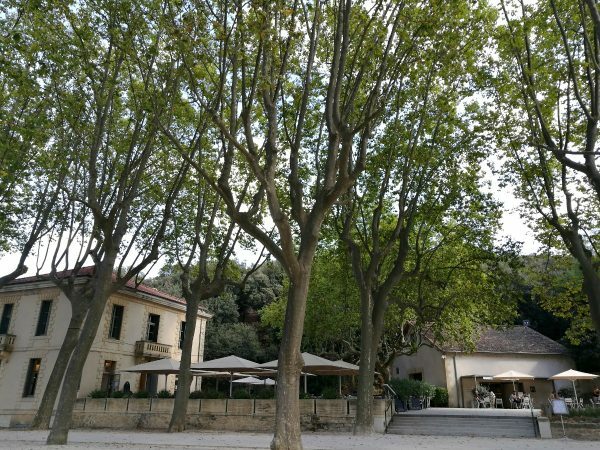 It is one of France’s top five most popular tourist attractions and it’s easy to see why. You can just see the people walking around on top of the first tier. The very top level is where water was transported and the top levels are slightly curved so that the water was able to flow along. It originally transported water from a spring at Uzes to the Roman colony of Nimes and stands 48.8m high. The blocks that stick out on the arches were used to support the frames and scaffolding during building, and when you get closer you can see how precisely each of the massive blocks of limestone fitted together. They were fitted together using friction, meaning that mortar wasn’t needed; and many of the blocks had instructions carved into them for their placement. 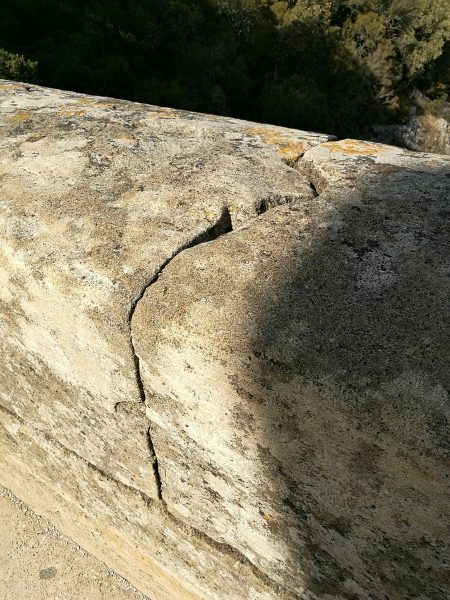 One of the reasons the Pont du Gard became a tourist destination was because many French masons would visit it in order to view the outstanding masonry. 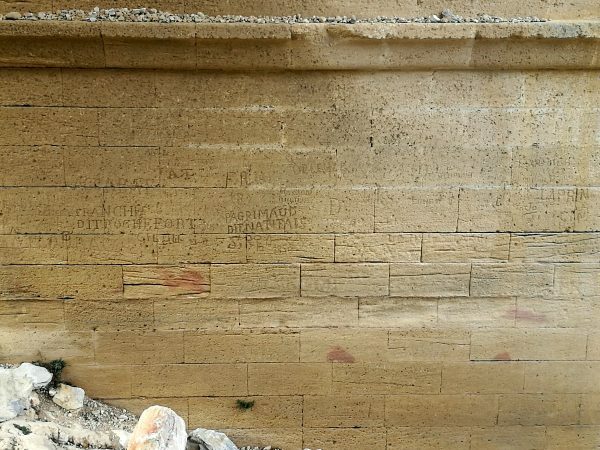 Many of them carved their names into it, a very early form of graffiti! I definitely recommend going in Summer, so that you can take advantage of the fun to be had on the river! While we saw lots of other tourists and locals walking along the bridge (often with dogs and children), we also saw just as many people frolicking in or beside the Gordon River which flows underneath. 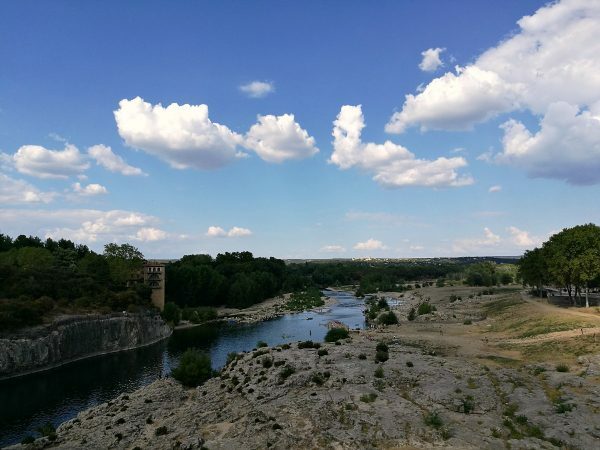 There were people swimming, kayaking and even jumping from rocks into the water on both sides of the aqueduct. You would probably need some sort of footwear though, as most of the area beside the river is rocky rather than sandy. As you can easily bring a car loaded with kayaks and picnic supplies, it looked like the perfect place to cool off in the sweltering summer heat. My friends’ son Felix even got in on the action, although I’m not sure he was all too impressed! The site has a restaurant, gift shop and snack bar, as well as public toilets on both sides of the river. The main area on the left bank also has a baby changing area, post box and an ATM. You do need to pay to go in and the rates have changed as of January 2017 so make sure you check out all the particulars on the website. 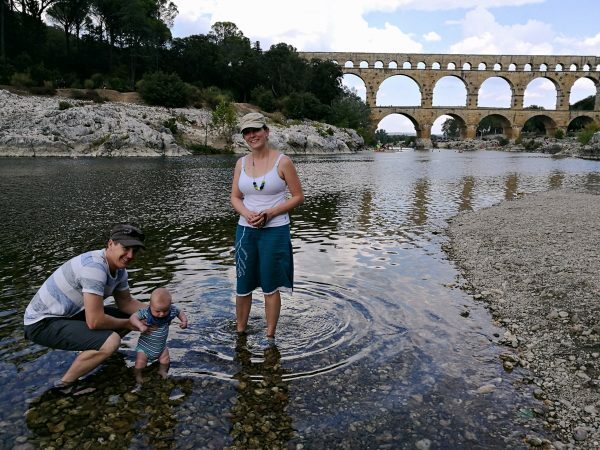 Have you ever been to the Pont du Gard? 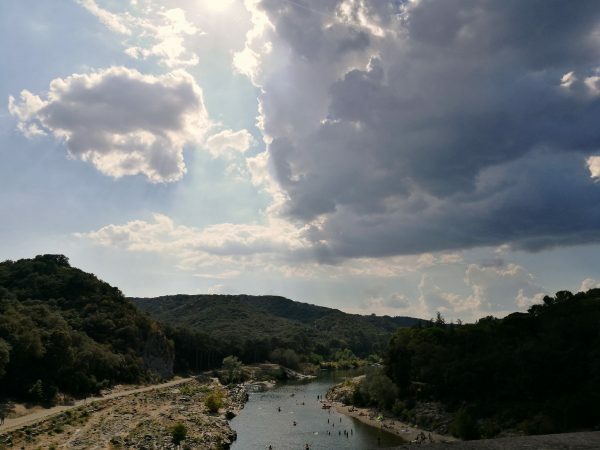 Did you go for a swim or kayak in the river? 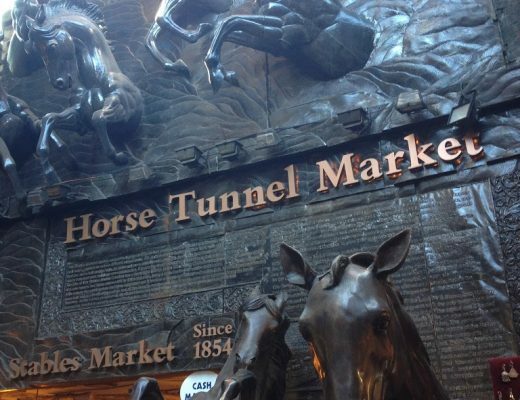 Let me know in the comments or pin this for later if you’re ever planning to visit this impressive monument! I'm an English teacher (and aspiring writer) from Australia currently living in the Netherlands after having spent an awesome 15 months living in London. I try to travel around Europe (and hopefully soon, the world!) as often as I can. 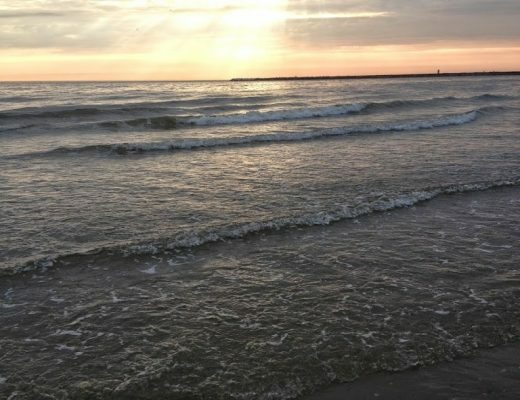 I blog about the things I do, the sights I see and what it's like to live and work here.